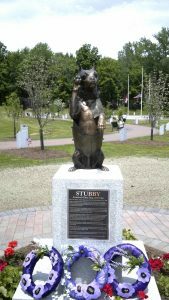 STUBBY SALUTES LIFE-SIZE BRONZE STATUE – Trees of Honour Veteran’s Park, Middletown, CT. Dedicated May 26, 2018 – The Veterans Film Festival (VFF), held in Canberra, Australia, from 1 to 3 November 2018, in partnership with Australia’s peak ex-services organisation and our principal partner, The Returned and Services League of Australia (RSL), the Australian Defence Force (ADF), CEA Technologies amongst others. 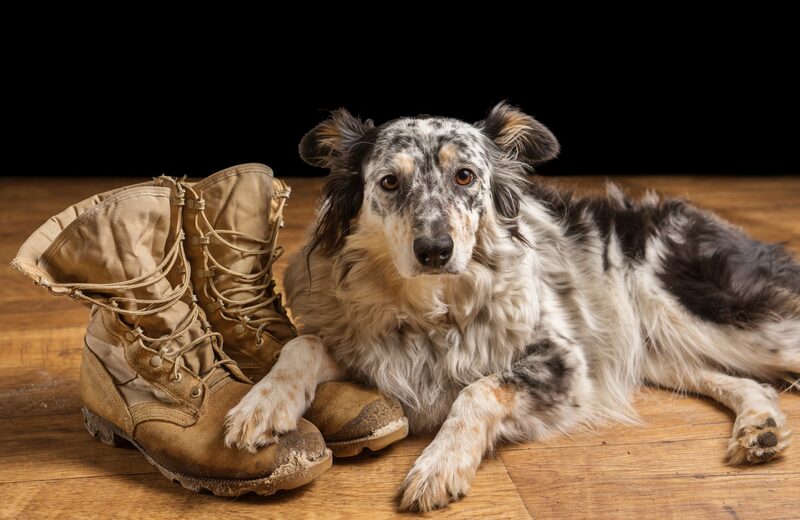 The Veterans Film Festival is an annual event that puts the spotlight on stories about veterans’, first responders, their families and the influence of warfare on our society. 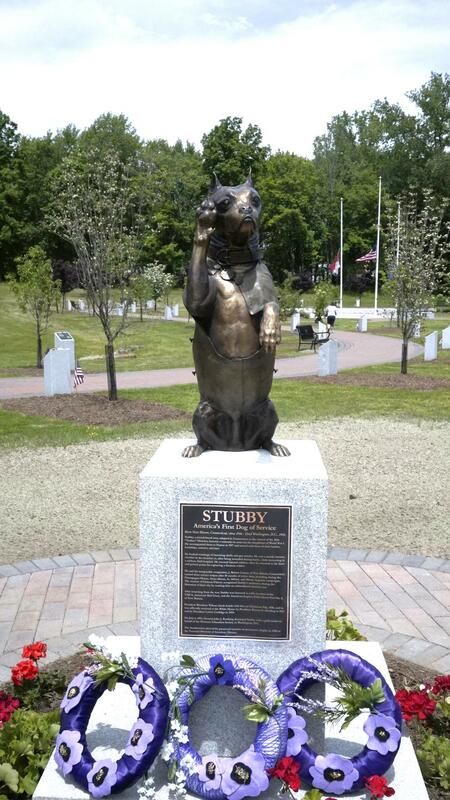 The short film on Stubby will feature there. AWAMO has been asked to assist and present one of the awards. We are trying to get Bills short film on Smoky here as well.